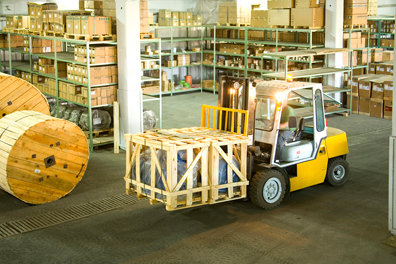 PAAS, LLC integrates the day-to-day operations of our clients with the sophisticated logistics services renowned at World Fulfillment. PAAS clients benefit from and have access to the packaging solutions, automated systems, procurement discounts and network of international relationships available through World Fulfillment. 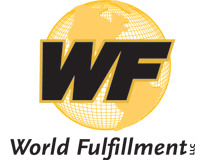 World Fulfillment, LLC is a full service logistics management company offering integrated logistics, freight management, custom packaging, special handling, distribution and transportation services to clients across the globe. For more than 15 years, World Fulfillment has provided customized supply chain solutions to large and small companies across multiple market segments. To learn more, visit www.worldfulfillment.com.